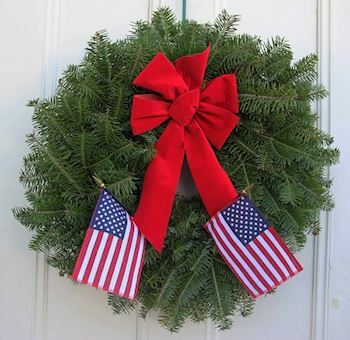 American pride, patriotism, and sense of duty run deep in members of our nation's armed forces. Those traits are shared by their families too, and during deployments, they must summon great strength and courage to mask their fears and insecurities about their service member's safety while keeping the home front functional. That's especially true when children make up the military family. 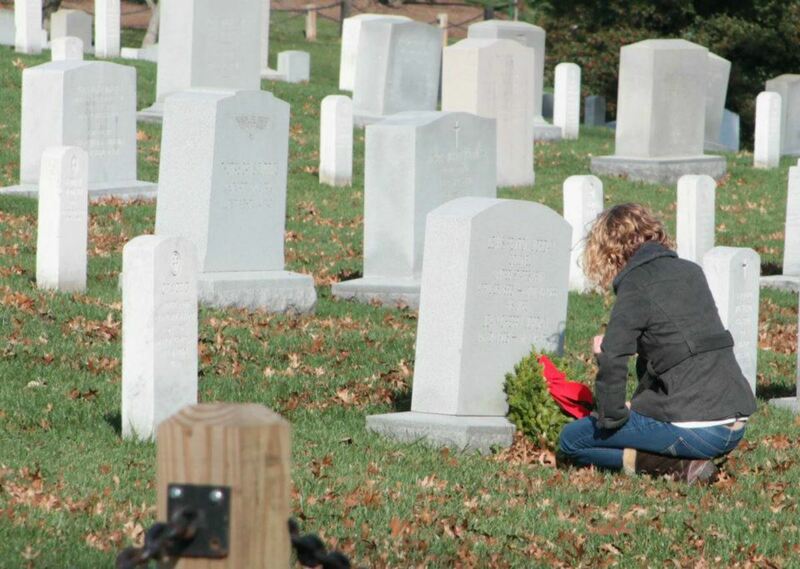 It's a tremendous burden and Wreaths Across America is passionate about supporting military families as we expand throughout the country the mission to remember our fallen, honor those who serve, and teach younger generations the value of freedom. 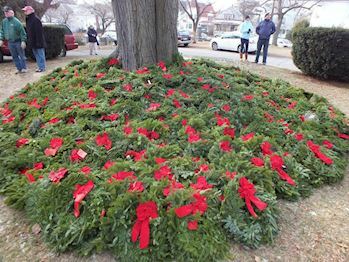 One woman who has joined the growing number of Wreaths Across America volunteers knows more than most about the sacrifices made by military families, and she's Taya Kyle author and executive director of the Chris Kyle Frogg Foundation. 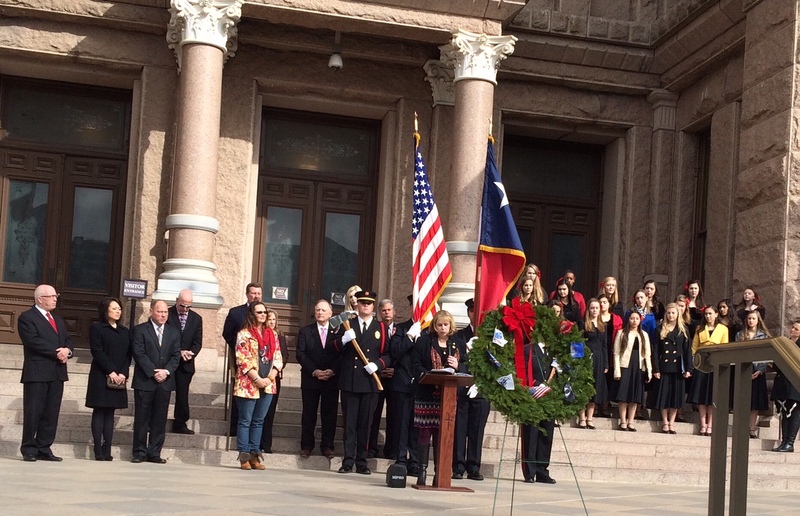 "The whole concept of the wreath is for the living," Taya shares. 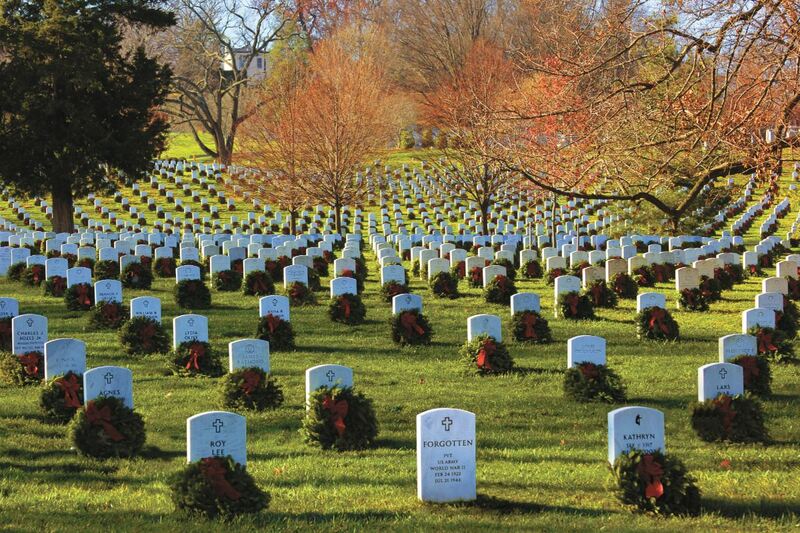 "It tells families that their loved one's sacrifice was not for nothing. The people in this country get it, and they remember. 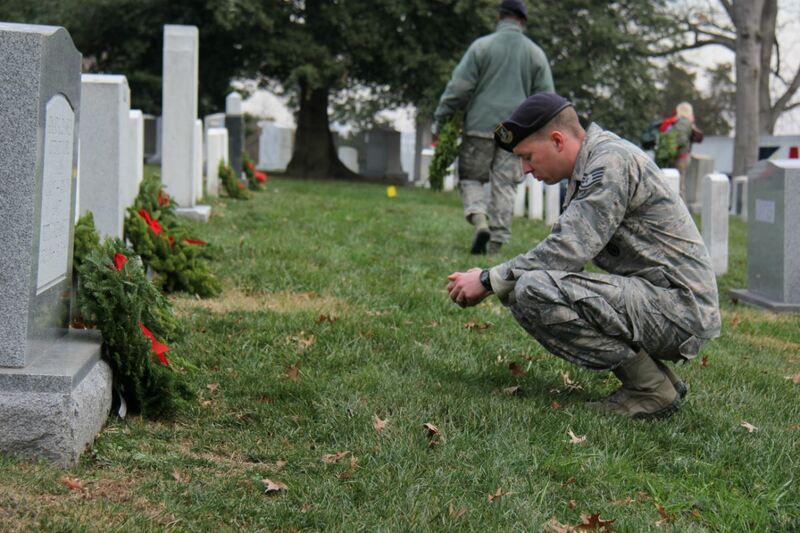 It's not that while your loved one is serving people get it and thank you, but it's that they remember you lost him. They'll remember years from now that you lost someone precious to you, and it was for all of us. That's a really big deal." The precious gift Taya and her two children lost for all of us was U.S. Navy SEAL, Chief Christopher Kyle, also known as the most lethal sniper in U.S. history. American Sniper, written in 2012 by Chris and American Wife authored by Taya in 2015 after his death gives the reader a raw and realistic insight into the pain, suffering, and readjustments they experienced as a military family. Taya says supporting military families in your community can take on many different forms and it's important to remember they will rarely ask directly for help because by nature and training they're accustomed to serving others and don't want to be a burden. "It's tough to suggest ideas because families and deployment scenarios are all different, but to give you an idea while Chris was deployed, my neighbor showed his support in a unique and thoughtful way. He couldn't afford to pay for separate lawn services, so he had his lawn care company do his house one week and then mine the next week. It was an incredible gesture, and he just did it because he knew if he had asked me I would have said no," Taya admits. "It's those little day-to-day life things that most family members are drowning in when their loved one is deployed." 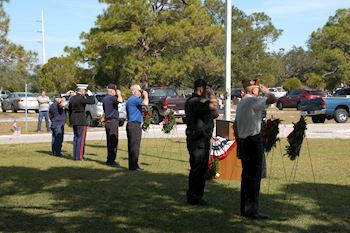 Military families, like law enforcement personnel also experience, and process a whole host of emotions and challenges most civilians would never consider, and as a result often feel a sense of isolation. Since Chris's death, Taya has devoted her time and energy raising their two children and working with military and first responder families. "The divorce rate when we were in was at ninety-seven percent," Taya explains. "Imagine that, among men and women who believe in honor, ability, service, and something bigger than themselves. That tells you there are obstacles facing these couples they're not prepared for in this job of fighting evil. There are reasons why your spouse may not want to tell you about his or her day; they've seen and experienced the worst-of-the-worst and don't want to bring that home. Chris and I had a strong bond, and we talked about everything, but there were things he didn't tell me because he didn't want me to worry the next time he went out." 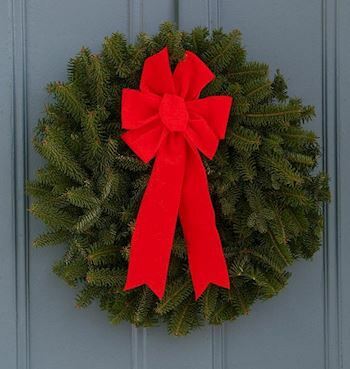 Taya says the best way to show appreciation and respect for military families is through simple gestures like the one Wreaths Across America's founder Morrill Worcester made back in 1992 when he laid the first hand-made balsam fir remembrance wreath on the headstone of a fallen hero in Arlington National Cemetery. 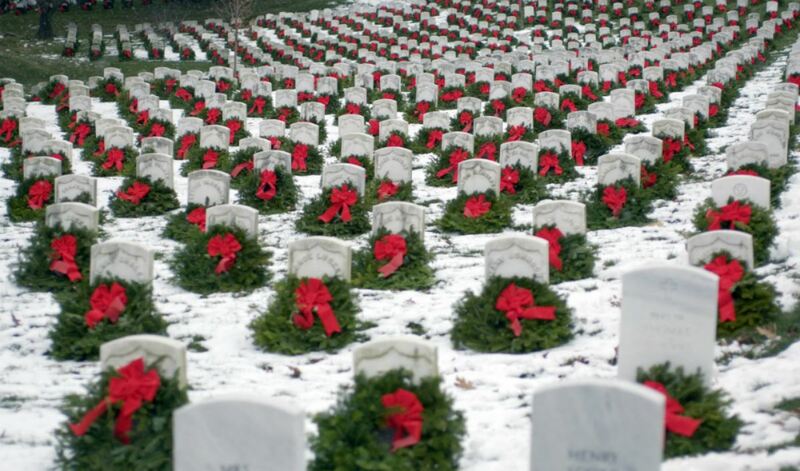 "Wreaths Across America and its supporters are showing the world that you love these service members and remember they were a cherished member of someone's family. It's powerful." 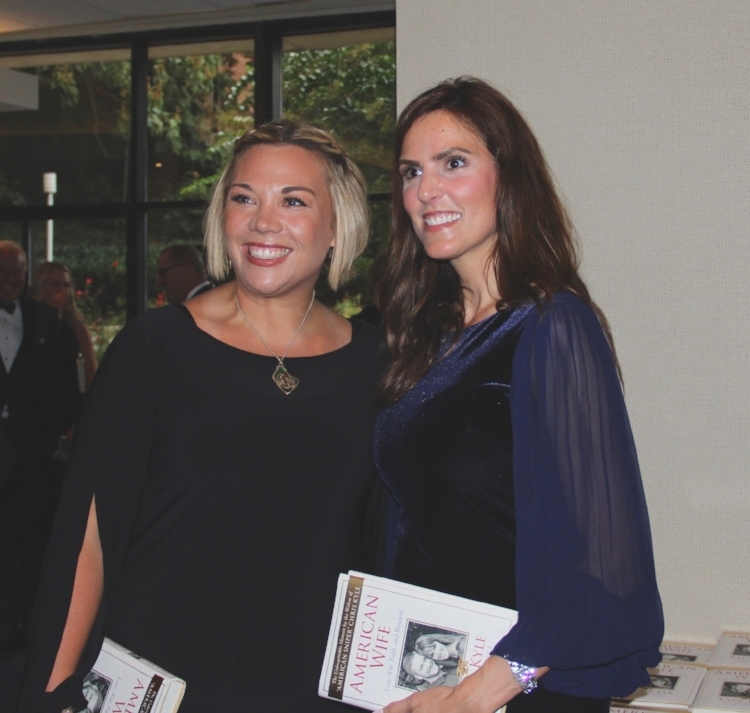 You can hear more from Taya Kyle on supporting military families and other inspirational stories for and about our veterans on WAA Radio.